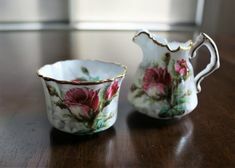 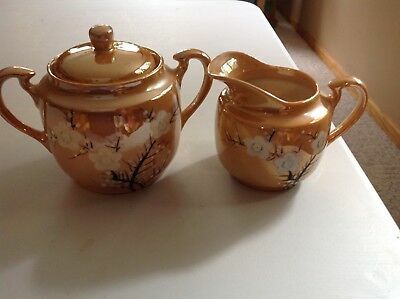 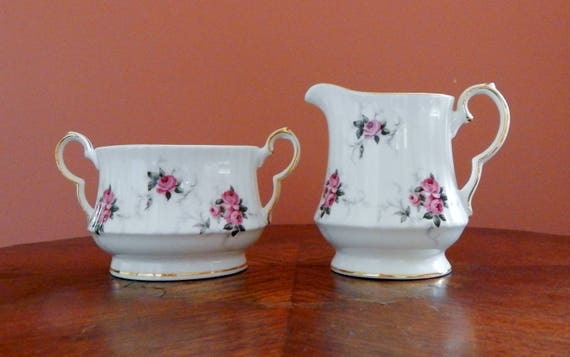 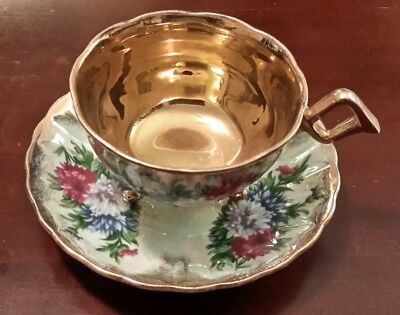 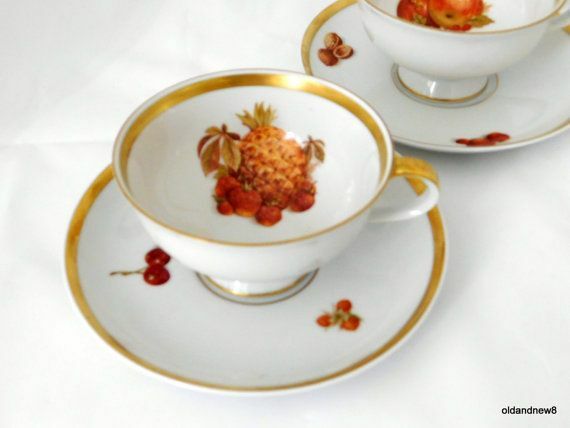 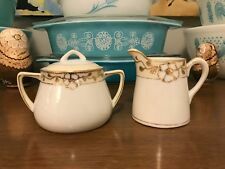 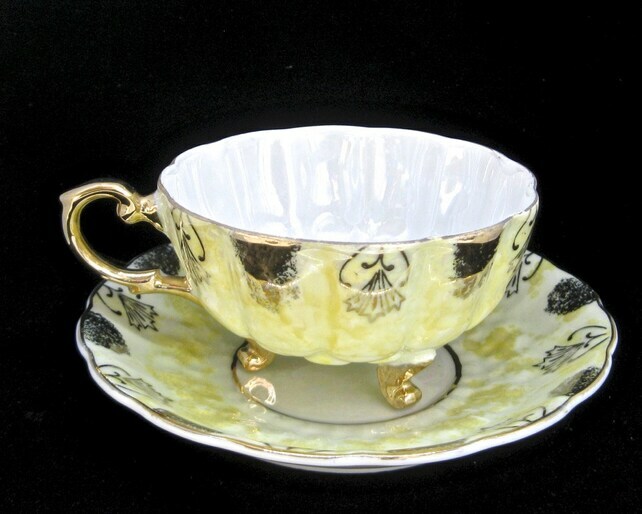 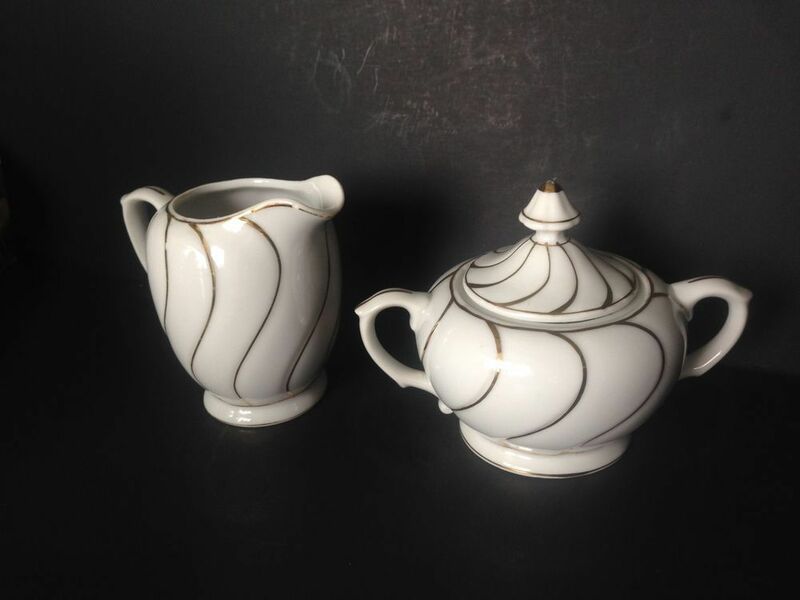 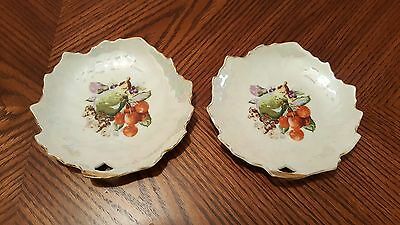 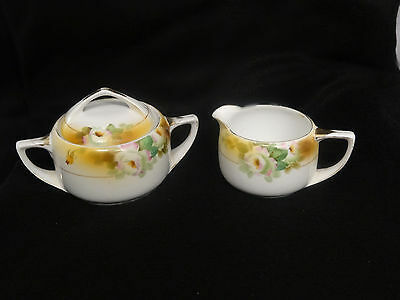 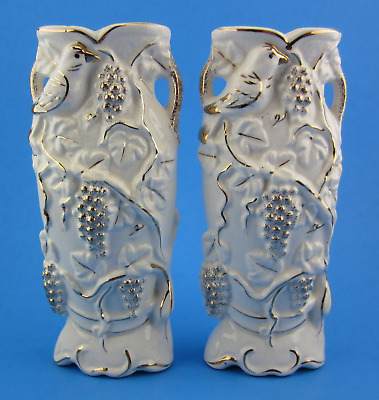 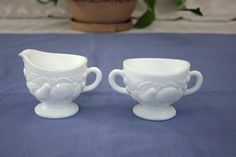 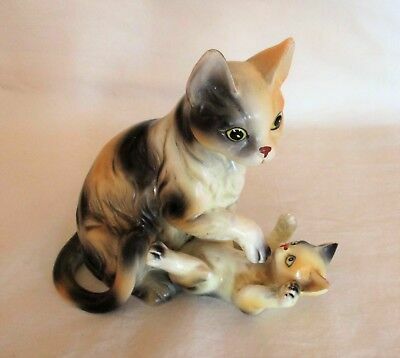 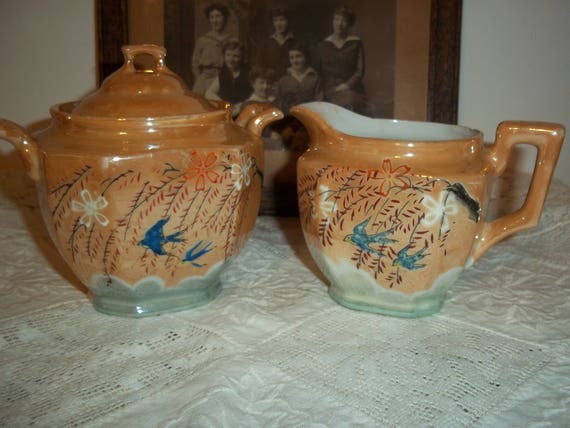 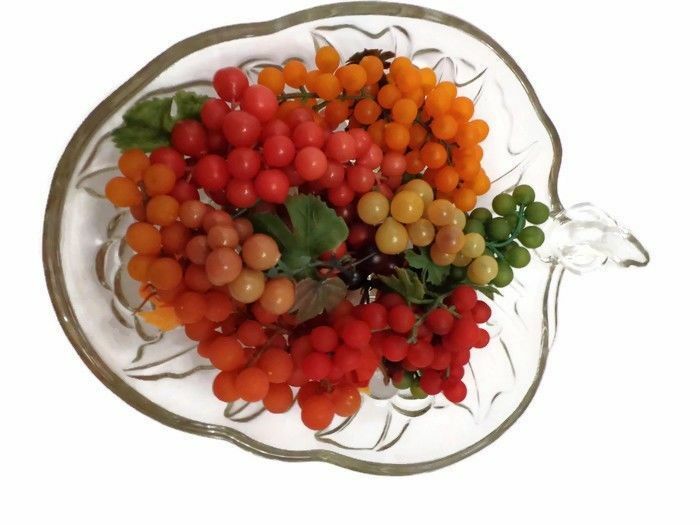 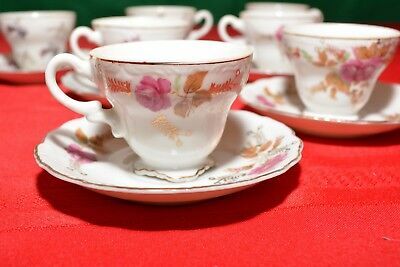 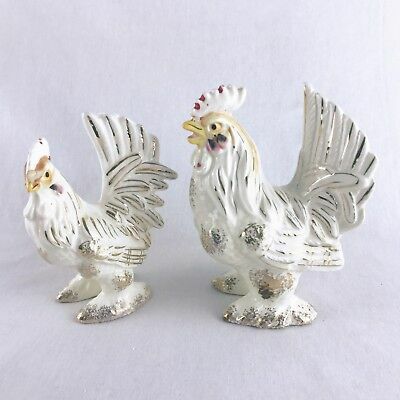 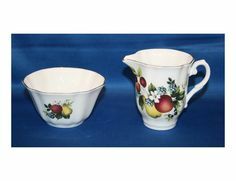 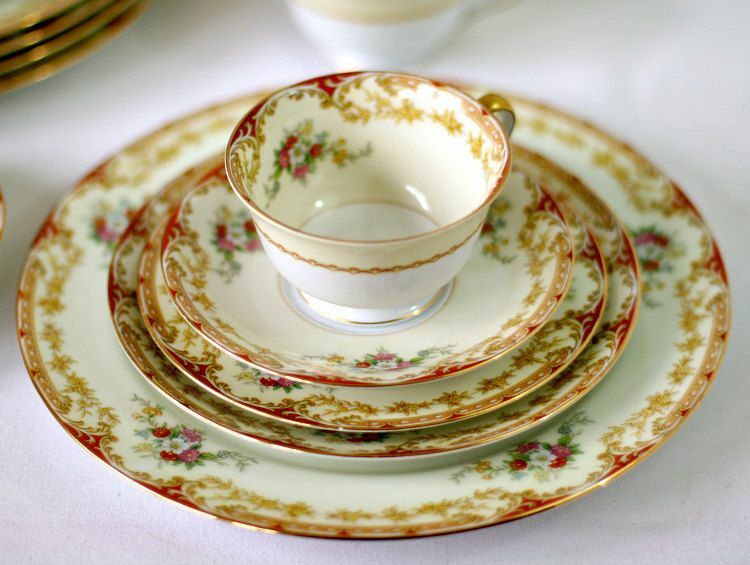 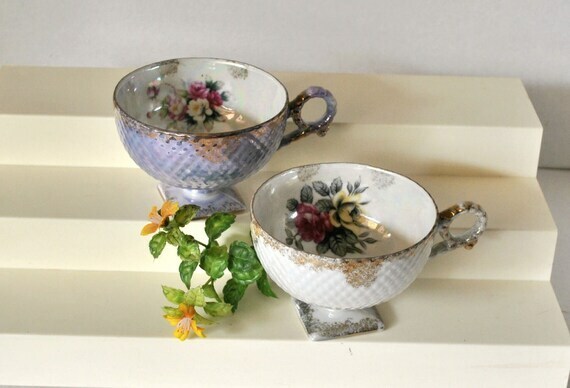 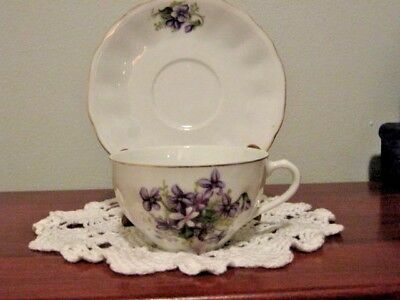 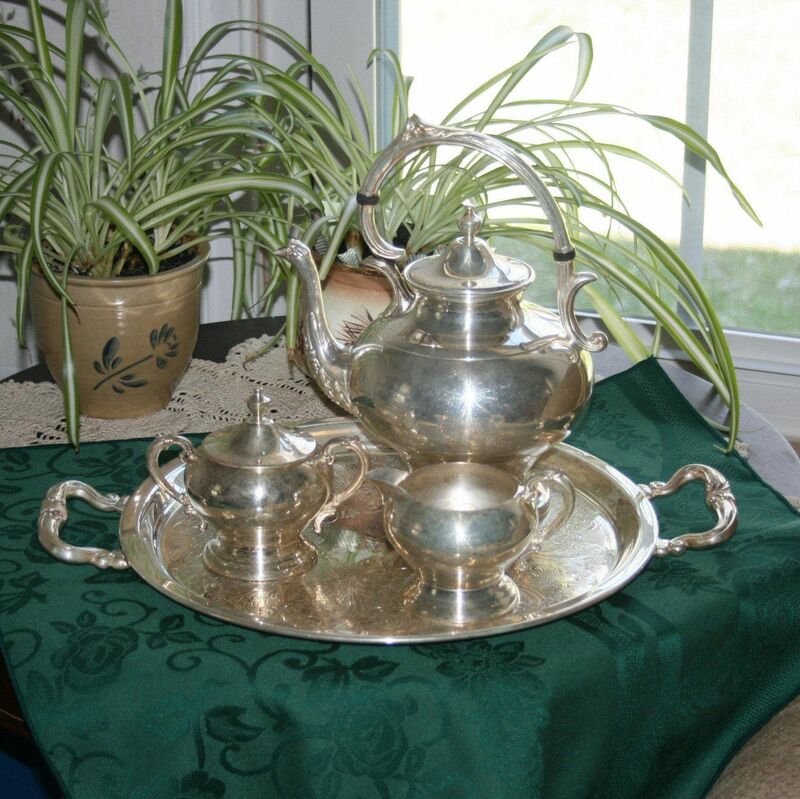 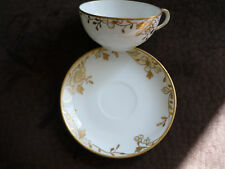 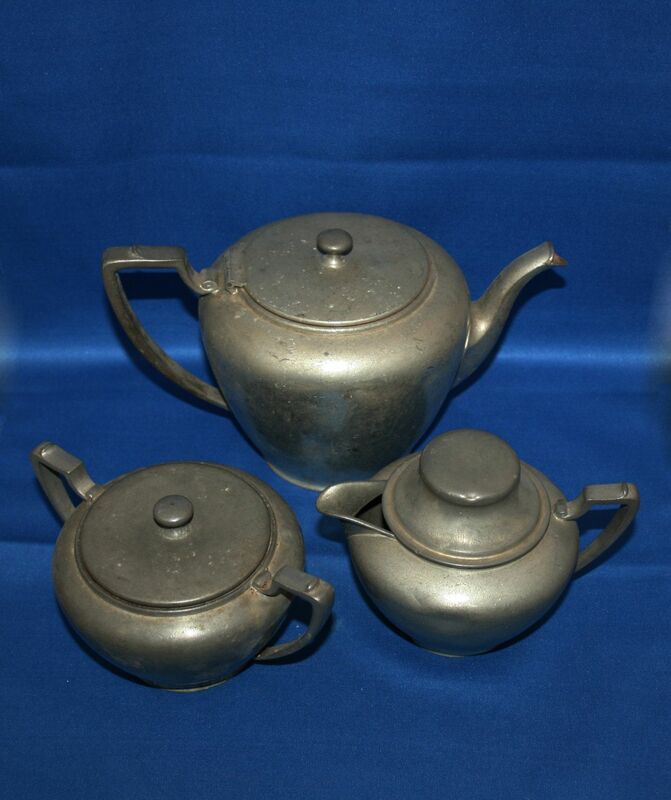 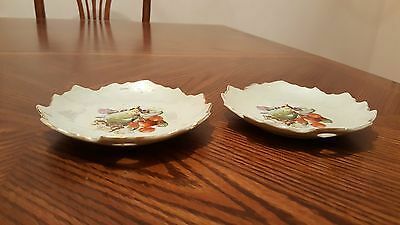 Gorgeous Vintage Sugar Bowl And Creamer Set By Nippon-Nearly 100 Years Old! 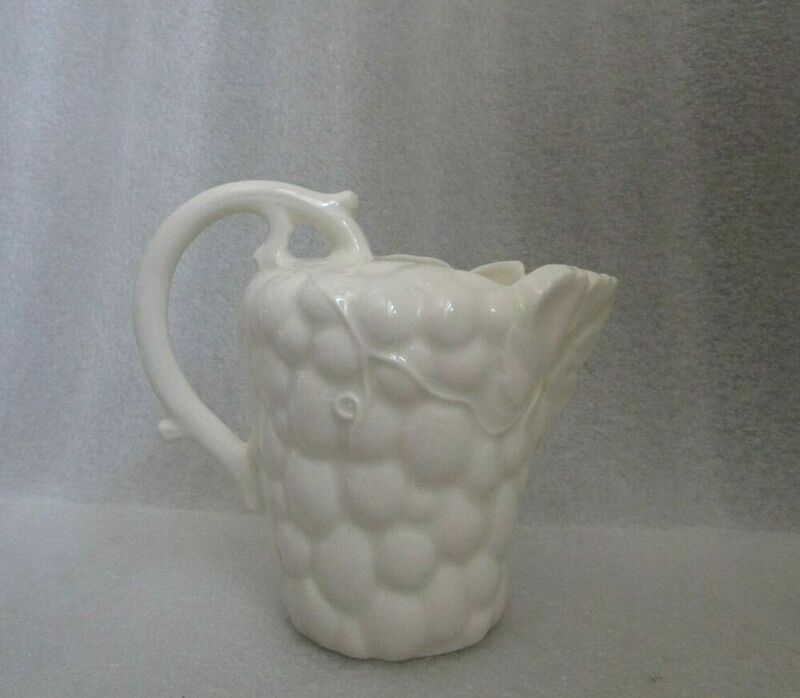 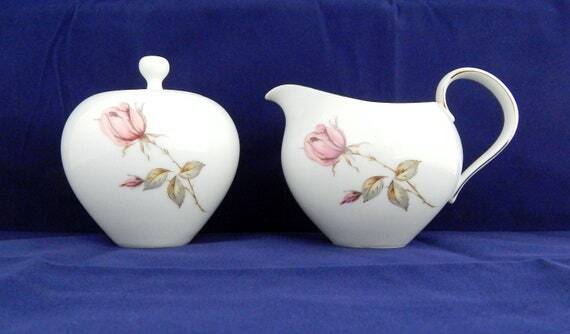 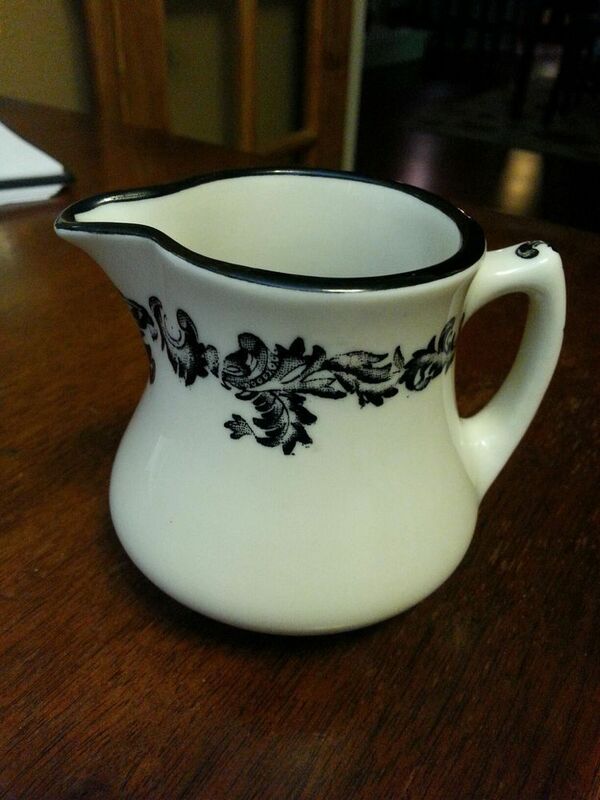 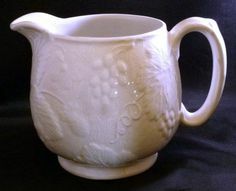 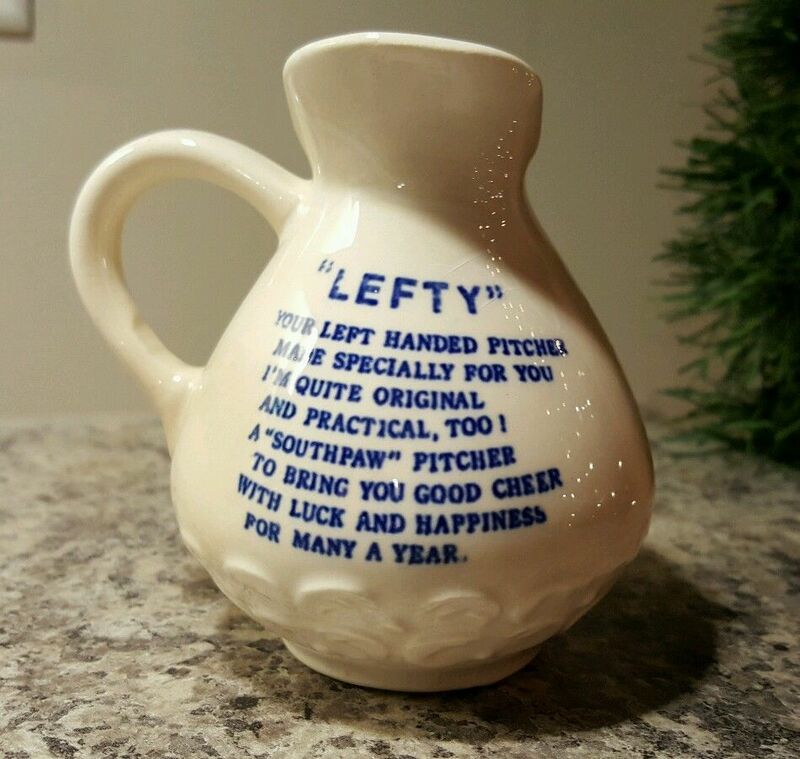 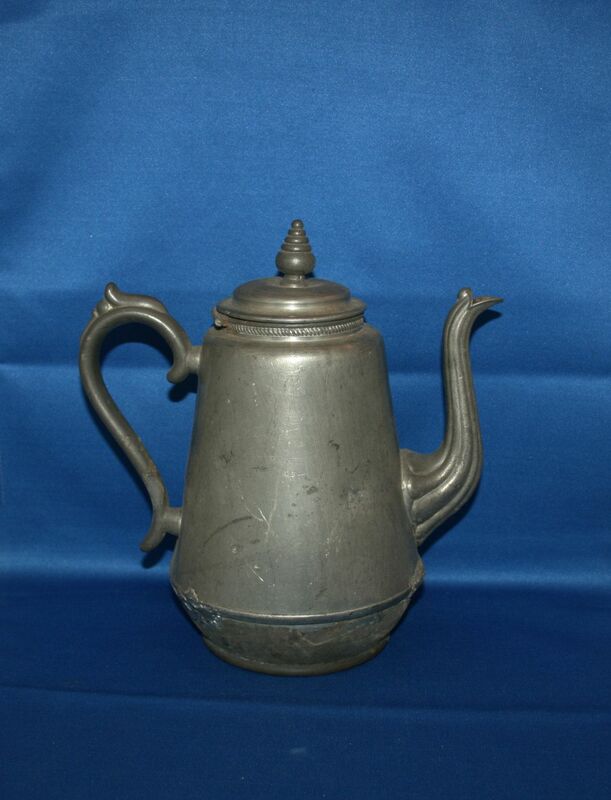 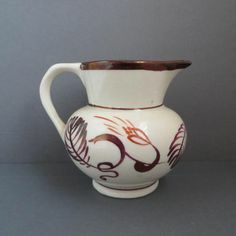 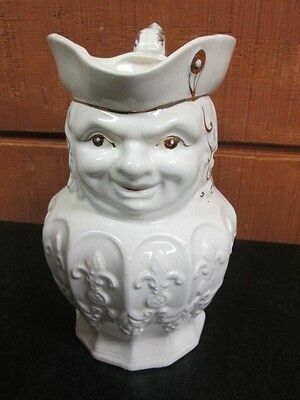 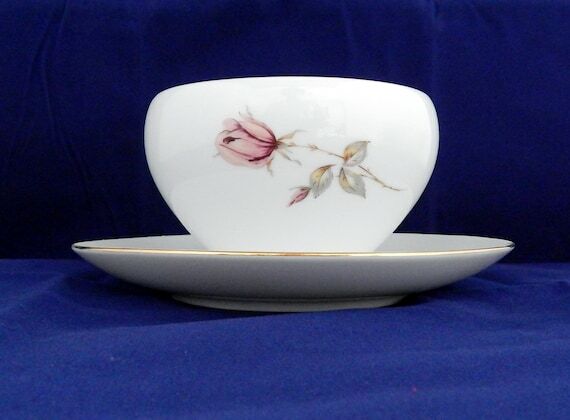 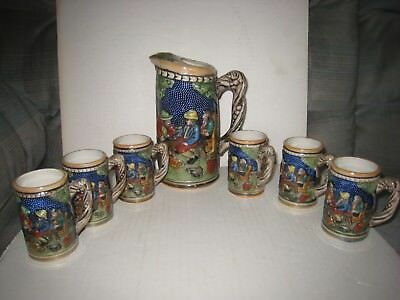 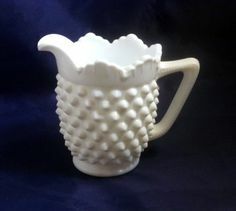 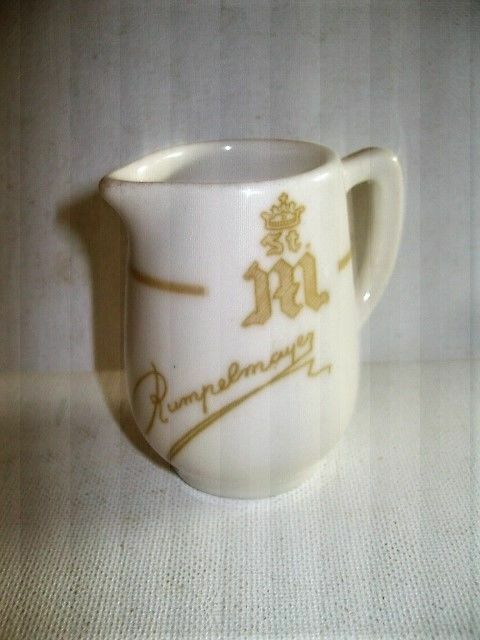 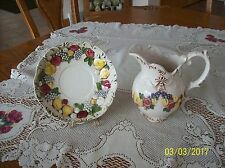 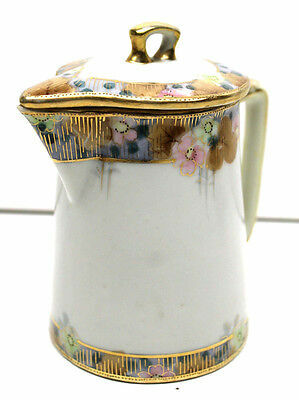 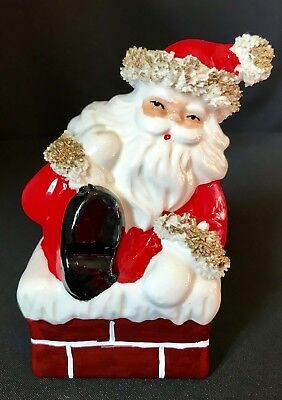 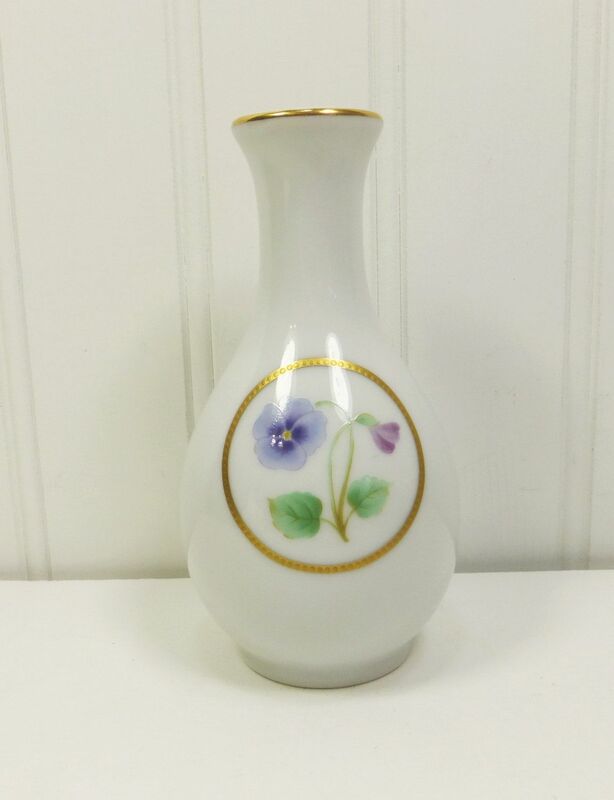 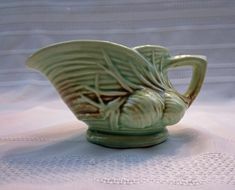 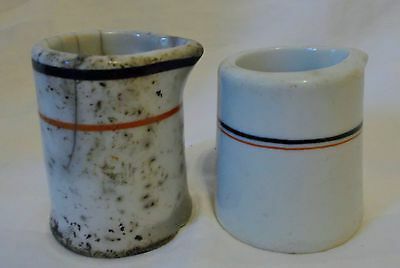 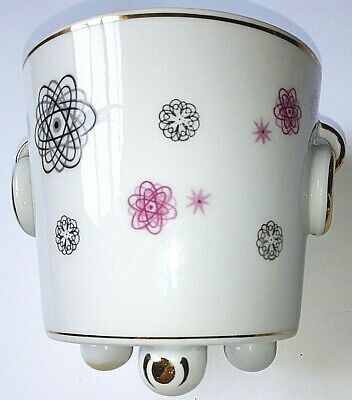 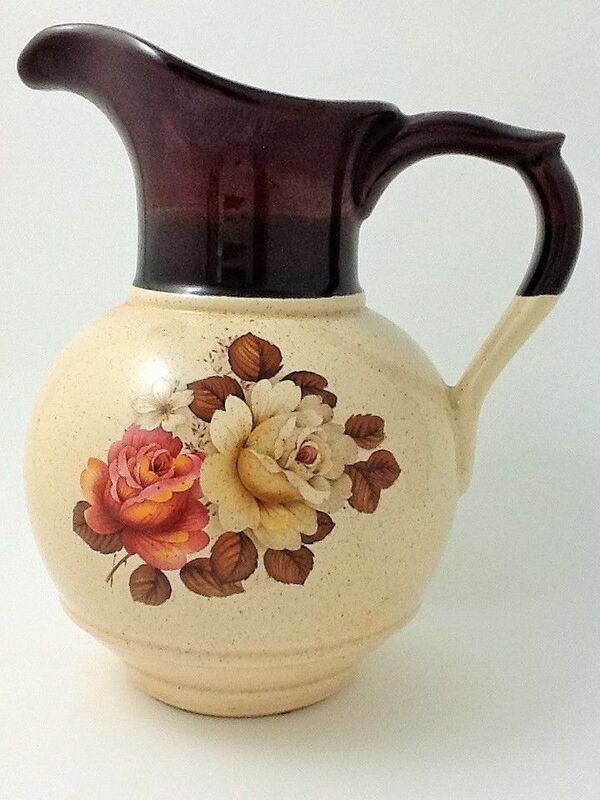 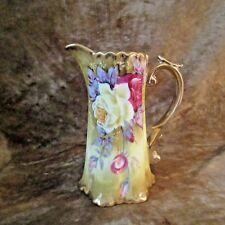 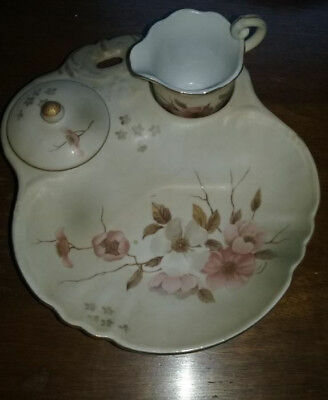 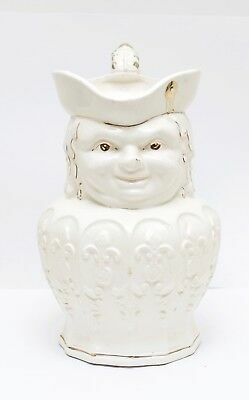 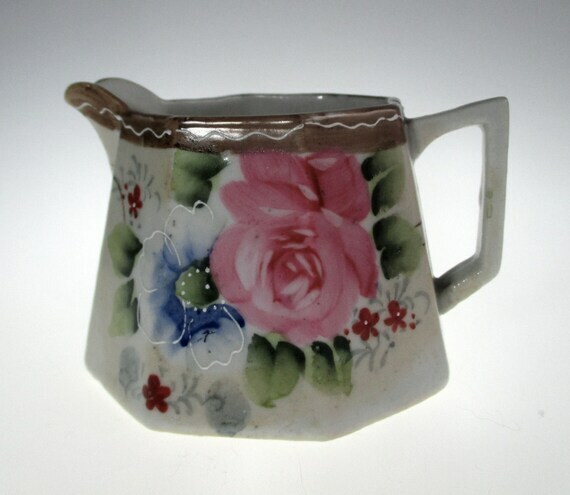 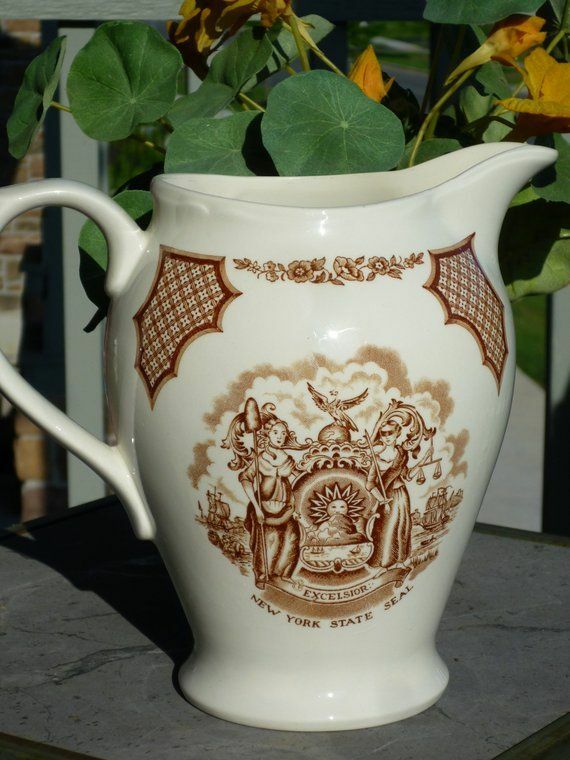 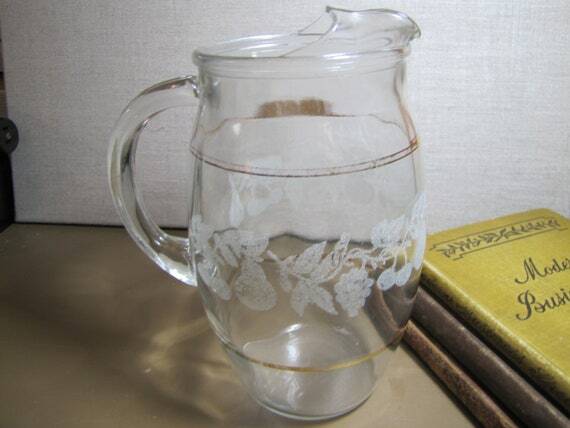 NIPPON 5” Footed Pitcher / Creamer. 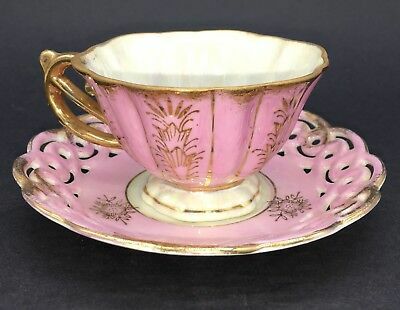 Gold Trim w/ Pink & YellowFloral. 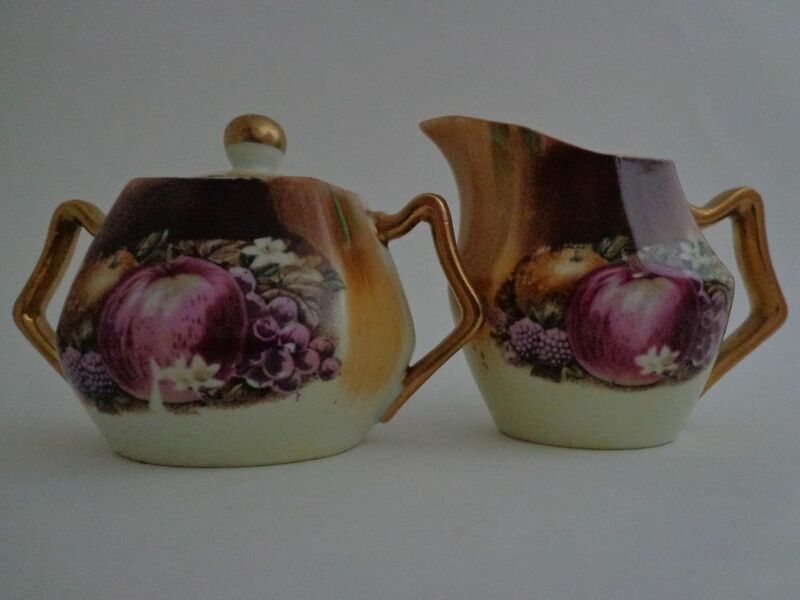 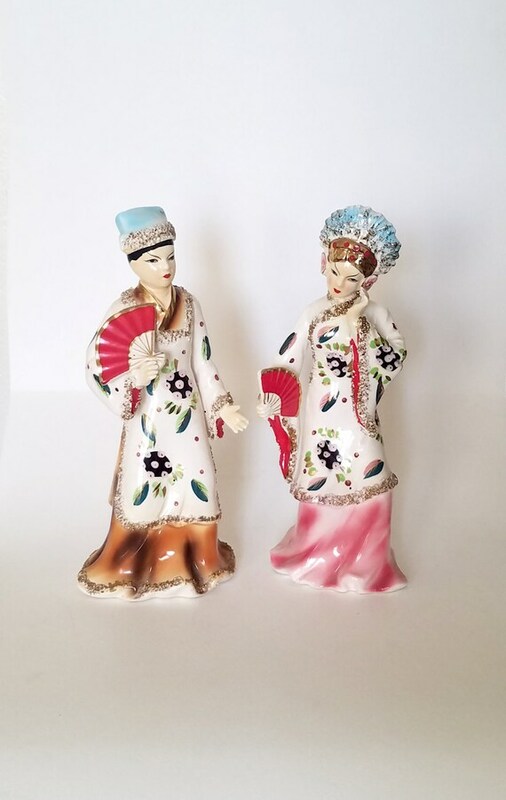 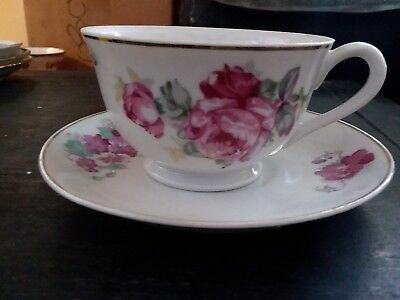 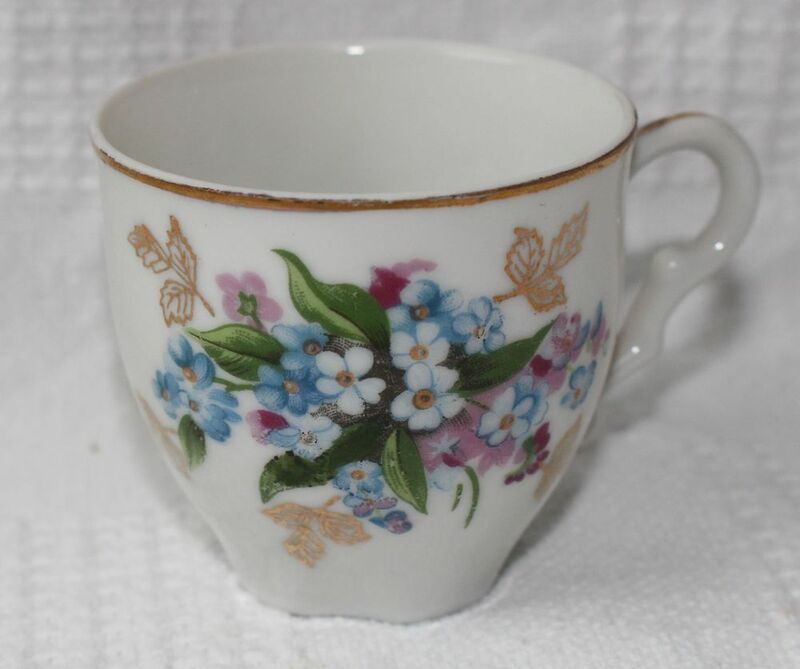 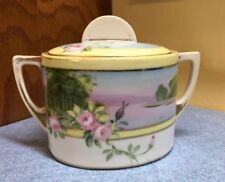 Vintage Nippon Hand Painted Creamer. 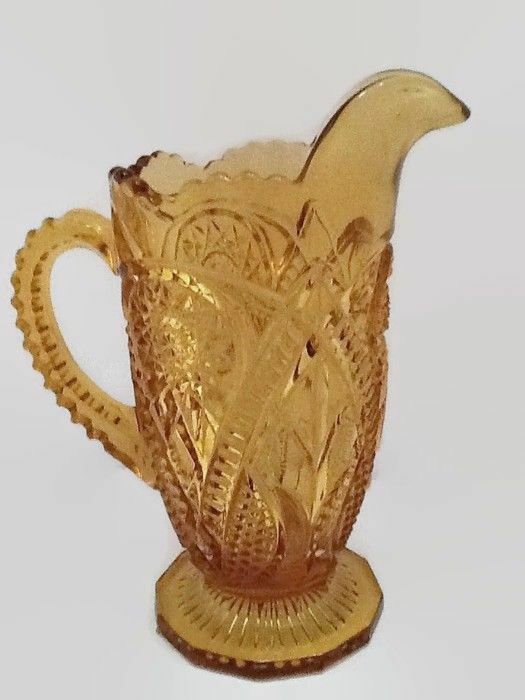 Yellow Flowers & Gold. 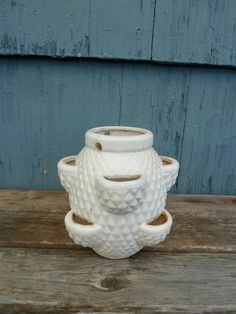 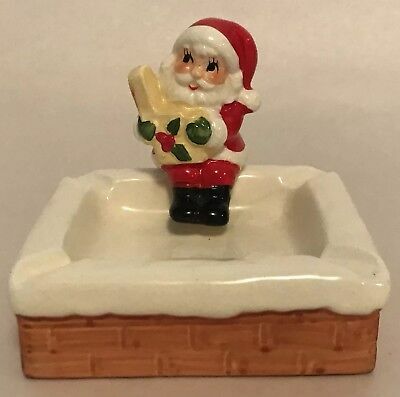 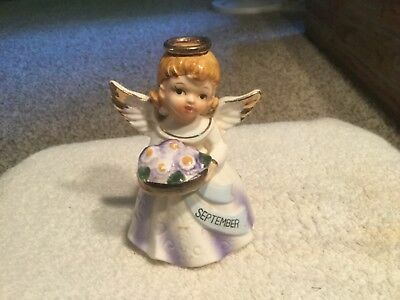 3" Porcelain. 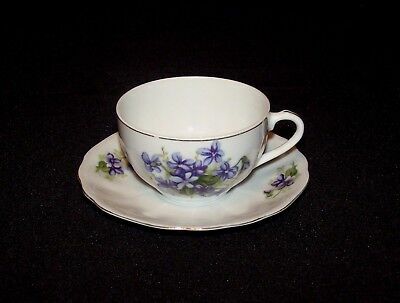 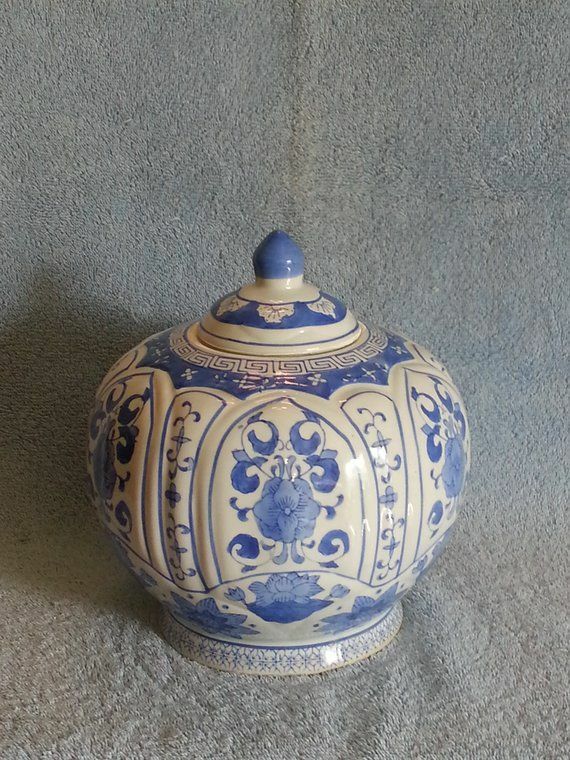 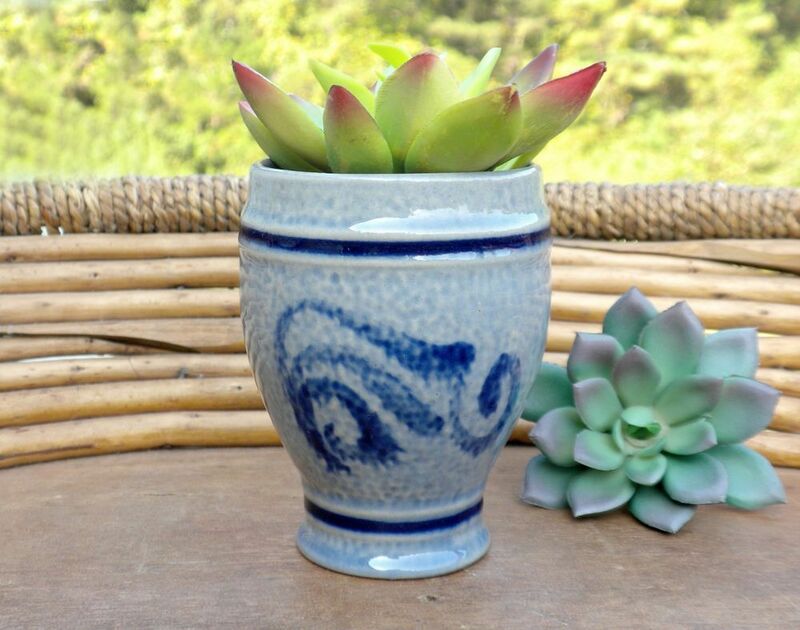 Nippon China Gold Encrusted Christmas Ball Flower Swag Design Small Bowl 5 1/2"
Blue Mini Planter Cup With Cobalt Accents Vintage German Pottery - 3 1/2"
One (1), Vintage Miniature Creamer and Sugar Bowl with Lid, from Norcrest Fine China, in the TA-4, 3 Leaf Clover Pattern.